James Randi is no newcomer to the art of smoke-and-mirrors and the mysterious. Once a magician and escape artist, he could fool the believers just as easily as the paranormal still fools the public today, and Randi uses this skepticism to bring many of these common paranormal misconceptions to light. In his book “Flim-Flam! Physics, ESP, Unicorns and Other Delusions,” Randi discusses and dissects many supernatural oddities that had the public going wild with disbelief (and belief), calling upon, and calling out, men of science and academics who allowed these unrealistic ideals to spread. From fairies to UFOs, astrology, psychic powers and levitation, Randi covers all of the supernatural bases in his book. Each chapter introduces readers to a topic of skepticism and right off the bat goes into name-dropping and debunking. Well researched and well documented, Randi clearly knows what he is talking about, and he has the information to back up his claims. Filled to the brim with knowledge from both personal experience and well-thought discussion with those in the know and those who believe in the unbelievable, “Flim-Flam!” is a book that will definitely make readers think twice about accepting everything they hear about the mysteries of our world. One section of Randi’s book that I found most interesting was the chapter on the Bermuda Triangle. In this chapter, Randi explains how most of the supposed “disappearances” that occurred in the Triangle were really just unfortunate accidents. The planes and ships “disappeared” or went “missing” because, in reality, they likely ended up crashing into the sea and sinking due to faulty equipment or something going wrong with the vehicles. 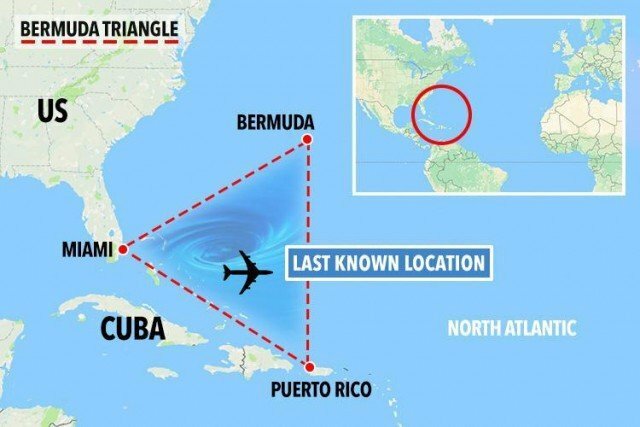 Yet because nothing was found to prove this, people automatically lashed onto the claim that the Bermuda Triangle has some sort of supernatural powers. Out at sea, especially back then, it may have been harder for people to pinpoint wreckage; but nine times out of ten, it was just an accident, not the supernatural. I found it amazing how people still tried so hard to prove that the Triangle was dangerous, grabbing ships and planes and sending them to some unknown dimension. Randi even discussed how some of the appearances that were recorded were made up! I suppose that where the supernatural is concerned, there will always be gullible believers, though. Many a time throughout this book, it seemed that these so-called “supernatural” wonders could easily be debunked if they were only looked into more. Take the Cottingley Fairies, for instance—which were finally admitted to be a hoax in the early 1980s, how could people believe these fairies to be true? The appearance of the fairies greatly differed from the appearance of girls in the photos. 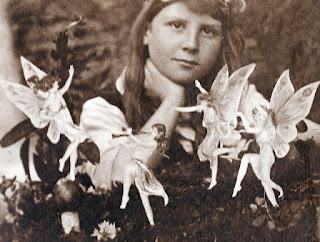 If they were real, the fairies should have had a more life-like quality to their skin, clothing, and expressions. 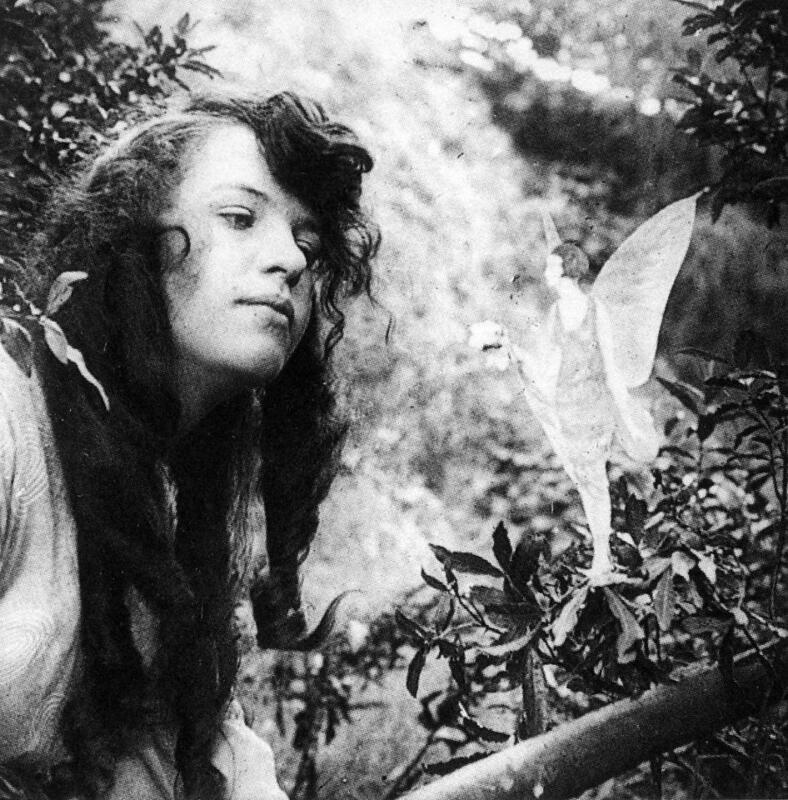 They looked completely 2D, and yet people still believed all the cutouts and camera play to be proof of a psychic phenomenon. True, technology and cameras were not as high-tech then as they are now, so perhaps people were more prone to believe whatever could be caught on photo, but it only takes a keen eye to know the truth in this instance. Being able to look closely and make your own judgements is useful in the real world too, not just to prove the supernatural wrong. Instead of simply believing what the masses say, use your own eyes and other senses to make sense of the world. If everyone were as skeptical as the people Randi discussed, we’d believe every fake Twitter post and photoshopped oddity out there. In conclusion, I found James Randi’s book “Flim-Flam! Physics, ESP, Unicorns and Other Delusions” to be a pretty interesting read. As someone who doesn’t really believe in many of these supernatural creatures, places, and incidents, I found myself agreeing with a lot of what Randi had to say. He was very firm in his opinion and there was no sugarcoating of the cold, hard facts in this book. If you are a believer in the supernatural, though, Randi’s book might not be for you—he tended to be pretty harsh in his assessments! If you find yourself still interested in some of his claims and paranormal debunking as I was, there are a lot of great videos of him in action on YouTube and elsewhere! I found this particular one quite intriguing after reading the lecture involving psychics. Have fun!